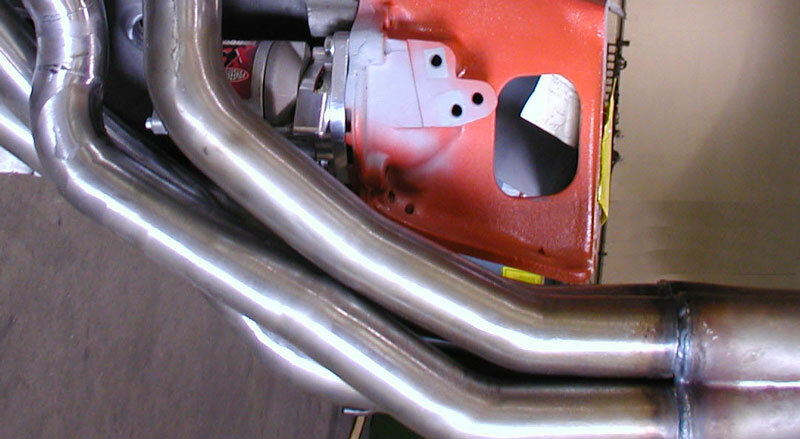 Our headers are constructed of 16 gauge mild steel tubing. It is weldable, very hard and although it easily rusts, it is very durable. Mild steel is very susceptible to rust, it must be high-temp painted or protected and sealed in order to prevent rust from damaging tubing. A light coat of oil or grease will aid in rust control. Note: This footnote does not apply to Stainless Steel Headers and Exhaust Systems.